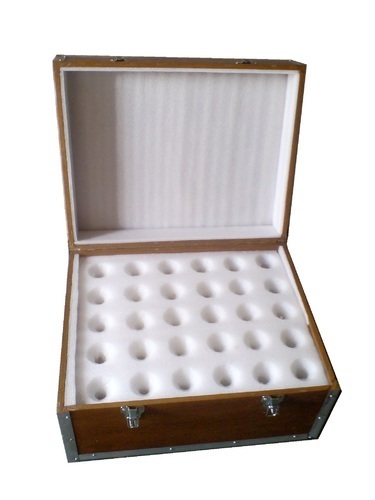 As an eminent manufacturers and service provider of a wide array of Protective Packaging Material like Foam Insert, EPE Foam Profile, Foam Packaging Tray, EPE Foam Bag, Foam Packaging Service etc. Our organization is ranked amidst the leading manufacturers and service provider of a wide array of Protective Packaging Material like Foam Insert, EPE Foam Profile, Foam Packaging Tray, EPE Foam Bag, Foam Packaging Service etc. This assortment is fabricated by our highly qualified professionals making use of premium grade raw material that is procured from the trustworthy vendors of the market. In addition to this, we offer these products in different specifications as per the client’s exact application requirements.